Dramatic growth in data center throughput has led to the increasing usage and demand for higher-performance servers, storage and interconnects. 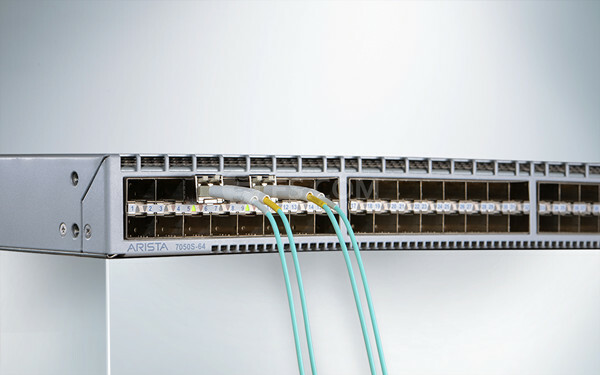 As a result, we are seeing the expansion of higher speed Ethernet solutions, specifically 10 and 40 gigabit Ethernet. 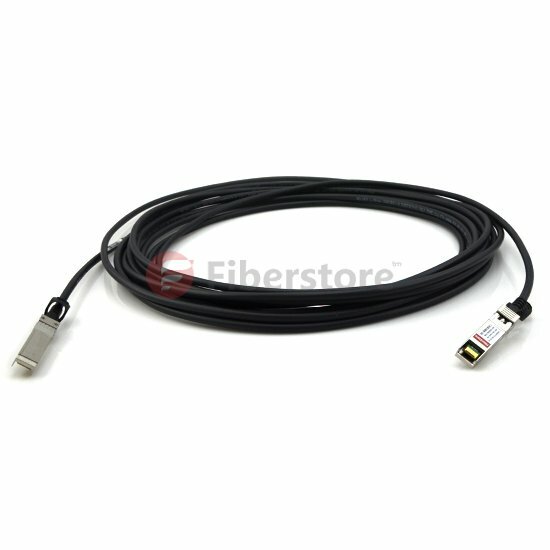 This text will take an overview of 10 gigabit ethernet as well as introducing some common 10-gigabit physical media systems: fiber optic media systems, DAC cable media systems and twisted-pair media systems. 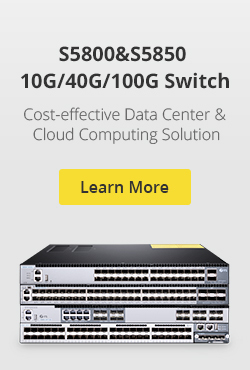 10 Gigabit Ethernet is a group of computer networking technologies for transmitting Ethernet frames at a rate of 10 gigabits per second. It was first defined by the IEEE 802.3ae-2002 standard. 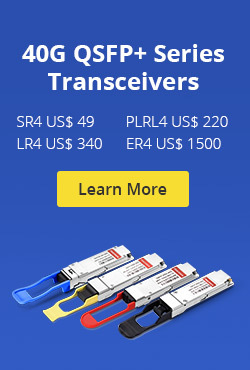 Unlike previous Ethernet standards, 10 Gigabit Ethernet defines only full duplex point-to-point links which are generally connected by network switches. 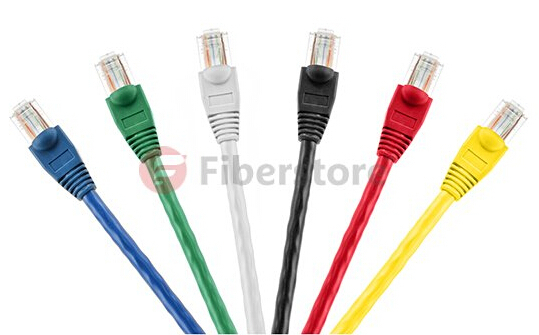 Like previous versions of Ethernet, 10GbE can use either copper or fiber cabling. 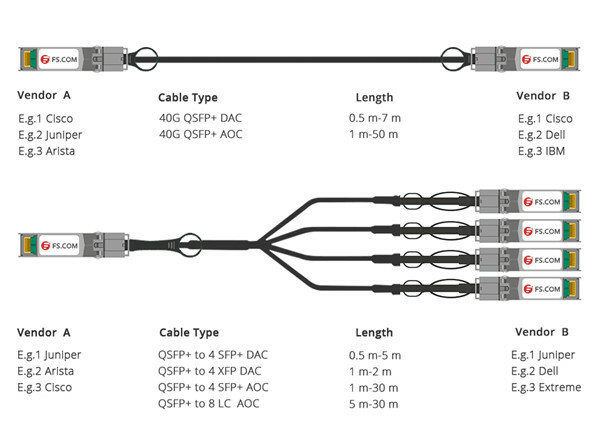 However, the 10 Gigabit Ethernet standard encompasses a number of different physical layer (PHY) standards. A networking device may have different PHY types through pluggable PHY modules, such as those based on XENPAK, XFP and SFP+. 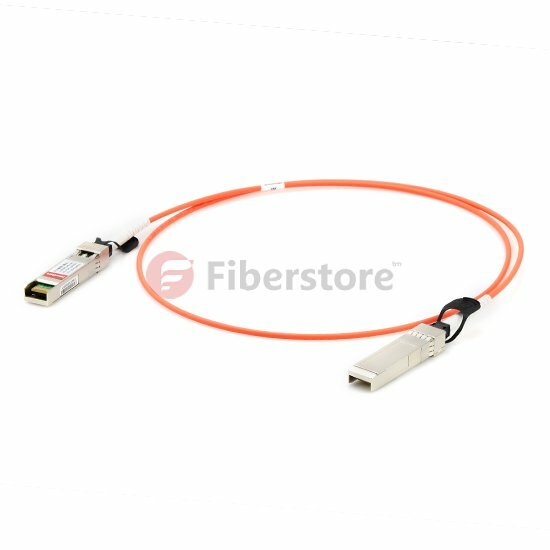 NOTE: Dramatically reducing 10G interconnectivity costs, the 10G cables can provide inexpensive and reliable 10G speed connections using either copper cables with distances reaching up to 15 meters or active optical cables reaching even 100 meters. 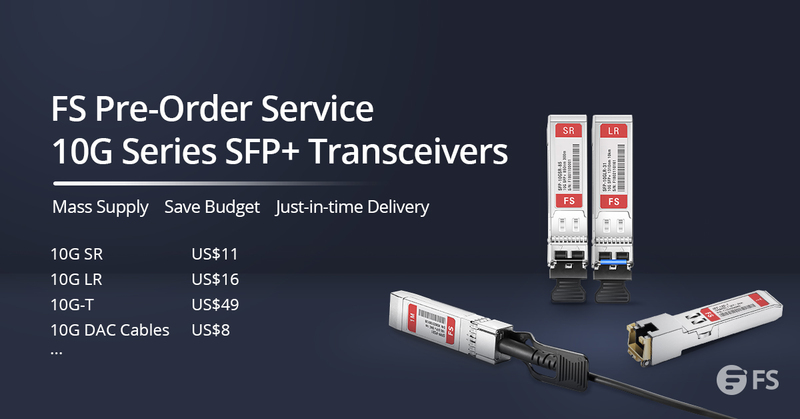 This entry was posted in SFP+ Transceiver and tagged 10 Gigabit Ethernet, SFP+ cable, SFP+ DAC, SFP+ direct attach cable, SFP+ direct attached Twinax copper on April 21, 2015 by Alice.Gui.